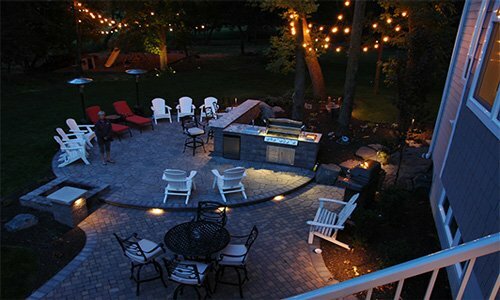 You can customize your outdoor living areas with products made specifically for your needs. 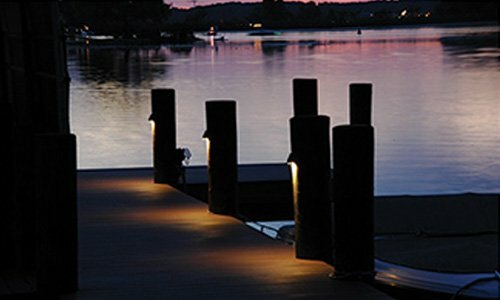 TouchStone has a wide variety of fixtures for pathways, decks, docks and more. 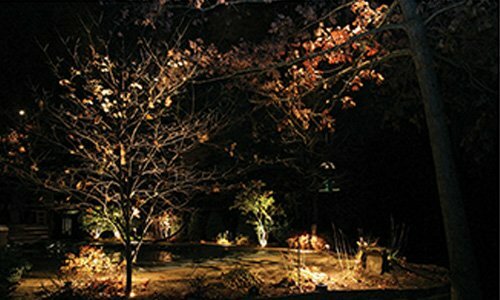 Uplight your favorite trees, downlight your driveway or wash your walls with beautiful floods. 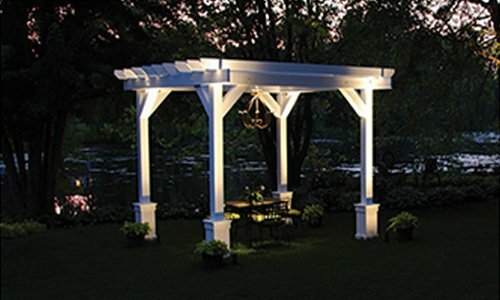 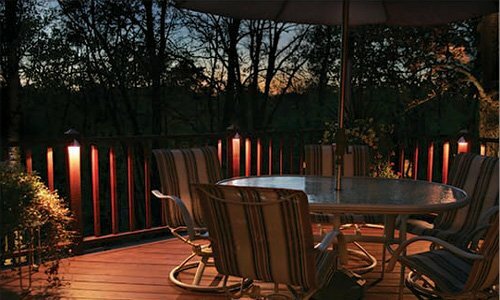 You can add accent lighting to your decks and solar lighting to your docks. 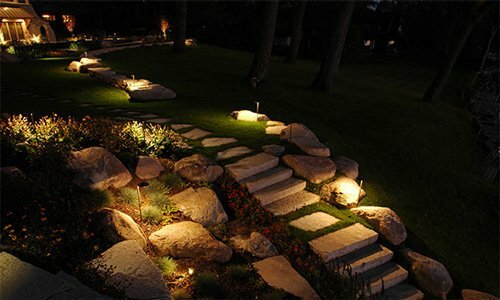 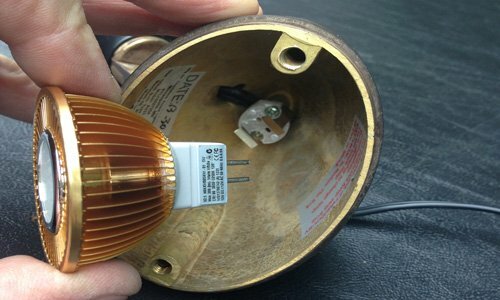 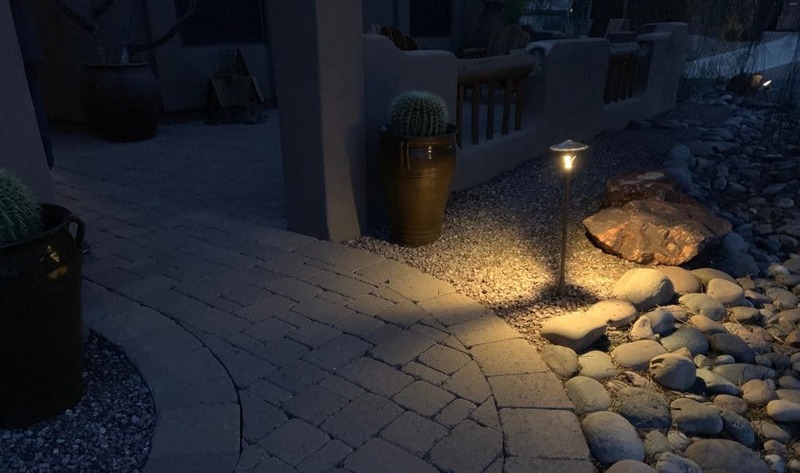 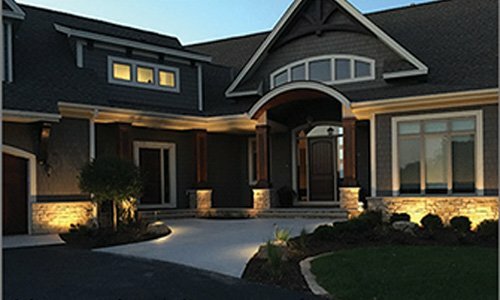 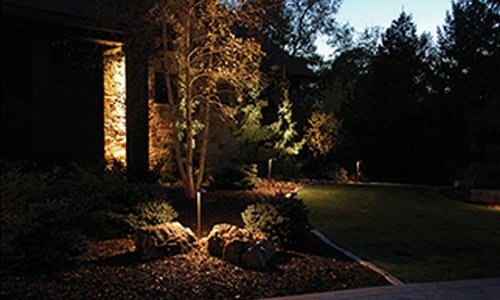 There are endless possibilities and customizable lighting to fit every one of your landscape lighting needs.